We were approached by the University of Leeds, for our market leading flagship Fairtrade products. 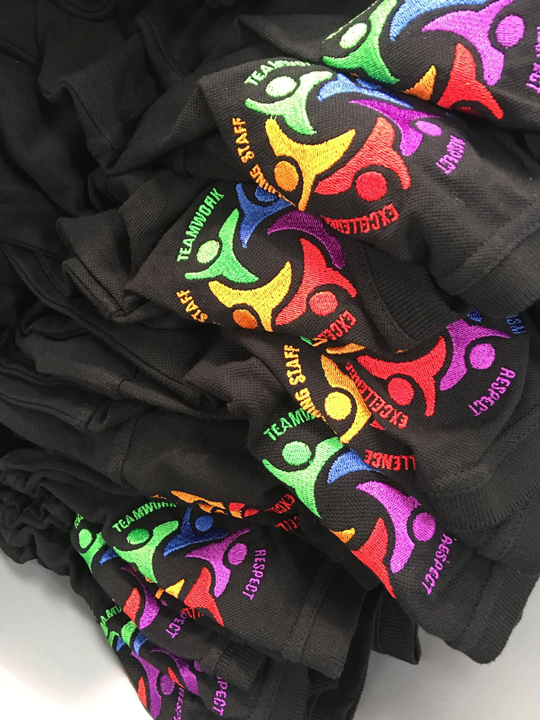 They needed embroidered products that were not only Fairtrade Foundation certified, but were also well fitted, durable and comfortable; ensuring garments that were of a high quality that staff wanted to wear. They were looking for a long term trusted partner, that could deliver to their product requirements, whilst also providing the highest levels of customer service. We supplied the University with a number of products from our Fairtrade range, all of which came embroidered to the highest quality. We could additionally provide the University with the ethical and environmental assurance they needed with the entire supply chain tracked and certified to the highest possible levels. We continue to work with the University, across many departments, supplying them with everything from embroidered polo shirts for uniforms, to printed tote bags for events. All delivered at the right price, and to an exceptional standard.